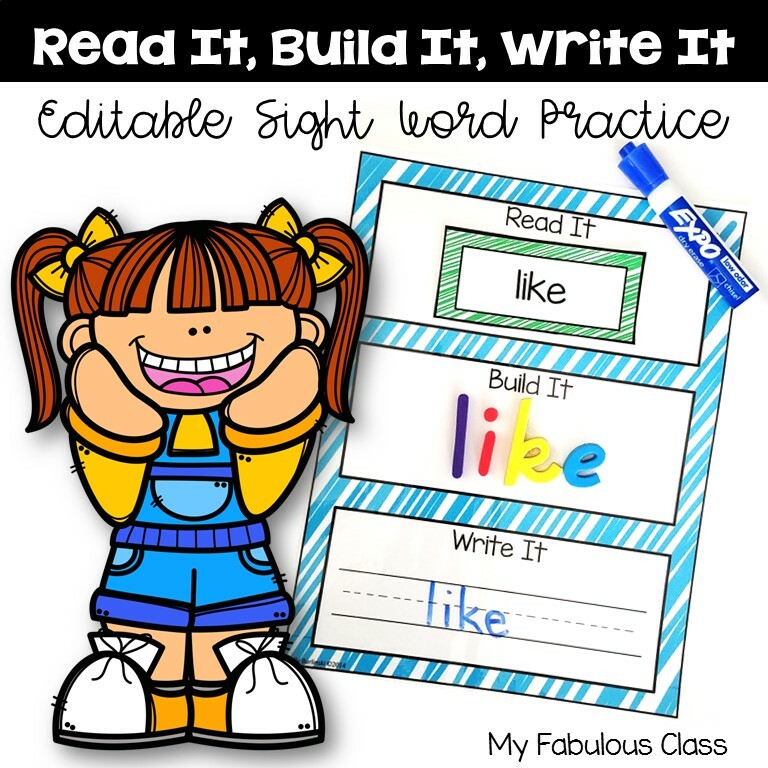 My Fabulous Class: The Winter Blog Hop is here!!!! Welcome to My Fabulous Class.You have arrived at stop #16. At each stop you will be gathering a winter freebie from our TpT stores. We ask that you leave feedback on our stores if you like our freebies. If you get lost along the way, you can check out the links at the bottom of this post. The hop is set up in a loop, so you can start wherever you would like. 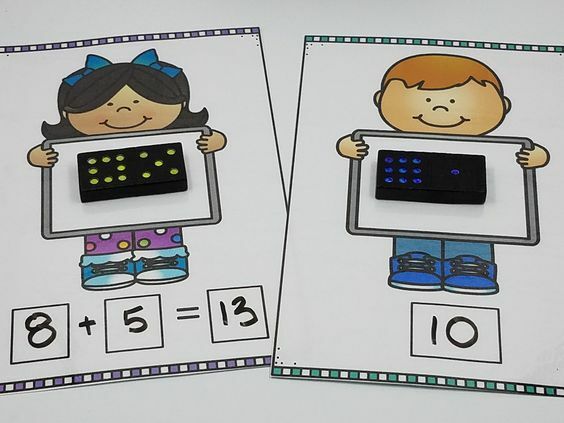 If you want to start at the beginning, check out Techie Turtle Teacher for the first stop. I hope you are enjoying all of your freebies. 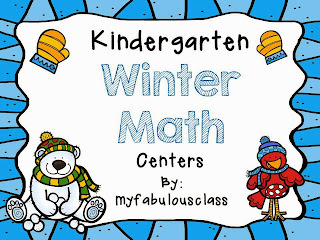 I have a wonderful Kindergarten Winter Math FREEBIE. 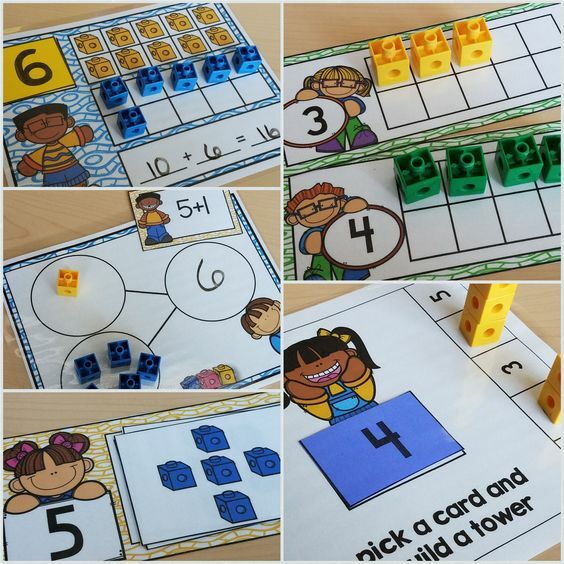 It has three common core aligned math centers that will keep your students engaged. I would love to hear what you think, so please leave take the time to leave me a comment. Thank you for stopping by my blog and downloading the freebie. 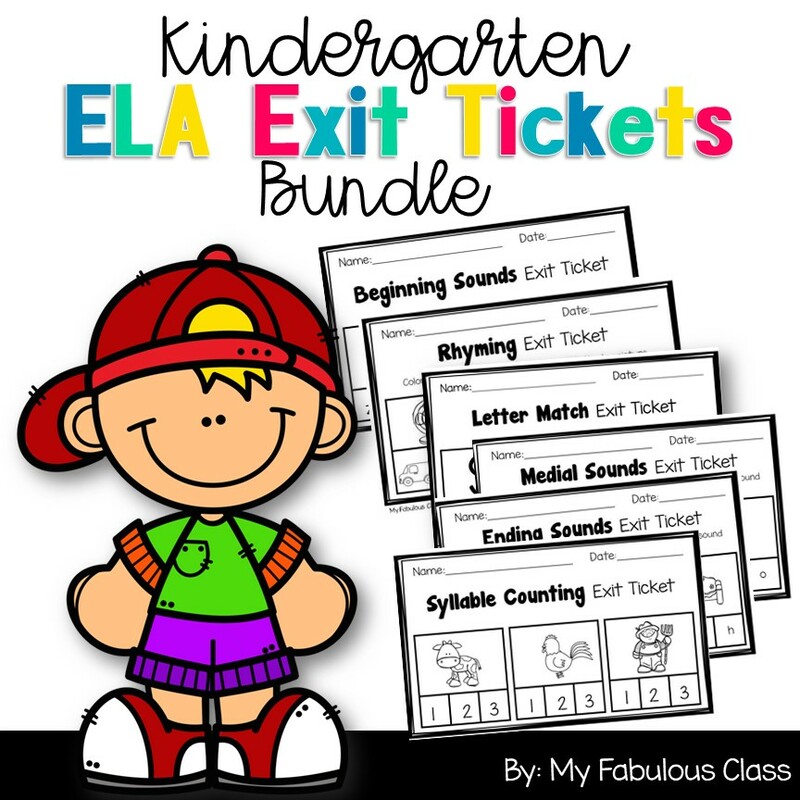 I hope you’ll be able to use my product in your classroom. If you would like to know when I post new products and ideas, please follow me on Bloglovin or follow my TpT store . Note: If you are seeing this post after the blog hop is over, my product will no longer be free on my store after 8pm EST on December 15, 2013. It will still be available to purchase if you are interested. Help you find your way along the blog hop!